It's not often that a single city reports installing 32 charging stations all at once. 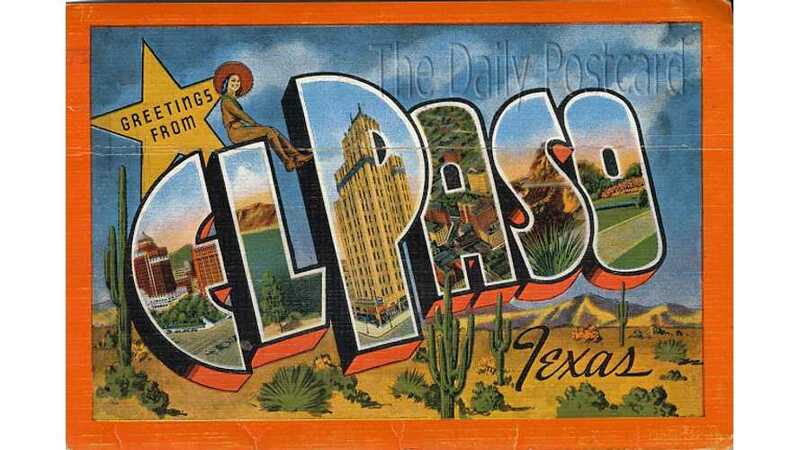 However, that's the case in El Paso, Texas. 32 chargers were just installed at 17 locations in El Paso, bringing the city's total count of public chargers to 42. That's quite the sum, considering that El Paso isn't in California and that it's population is well under 700,000. The 32 newly installed chargers were paid for by a $256,000 grant from the Texas State Energy Conservation Office's Transportation Efficiency Program. 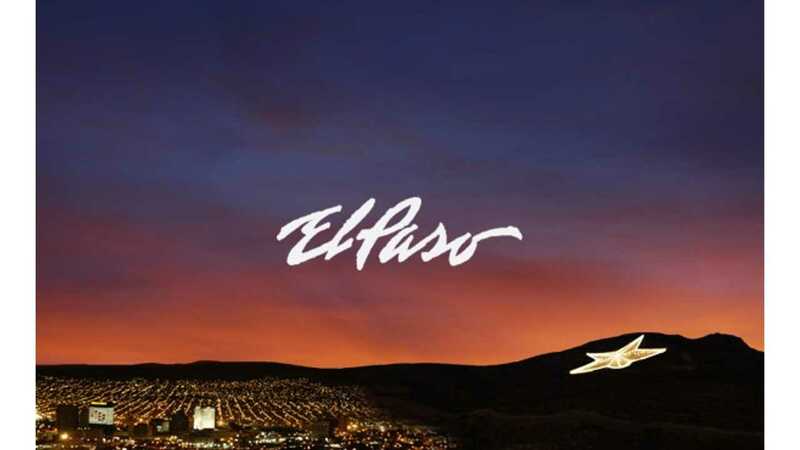 The chargers were installed at various locations, including El Paso International Airport, UTEP's campus and at other sites deemed high traffic for plug-in vehicles.